This weekend the President of the United States (POTUS), Donald Trump, will visit London. From Thursday 12 to Friday 13 July, The US President will be in the UK for various visits and meetings. 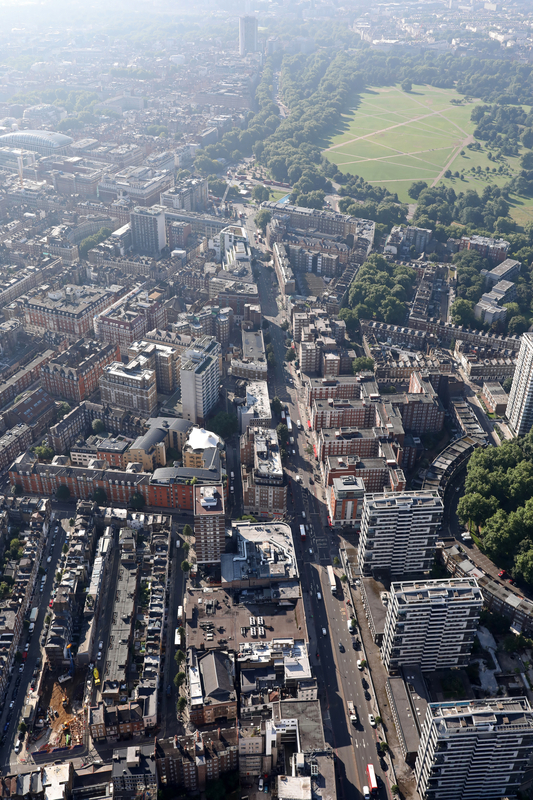 His visit to the UK will see travel disruptions in the area near Marble Arch and Edgware Road. 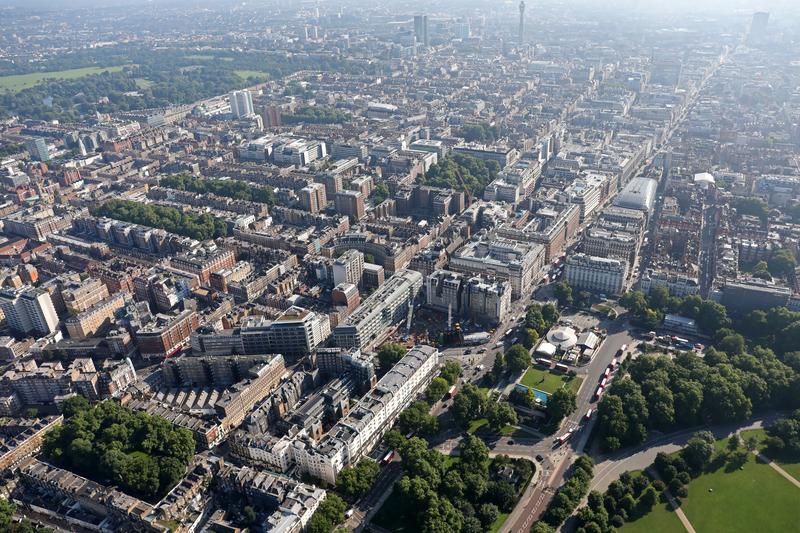 The travel disruptions and protest marches should not impact the businesses in the Marble Arch area, but it is good practice to be aware of travel routes and traffic conditions in the surrounding area. 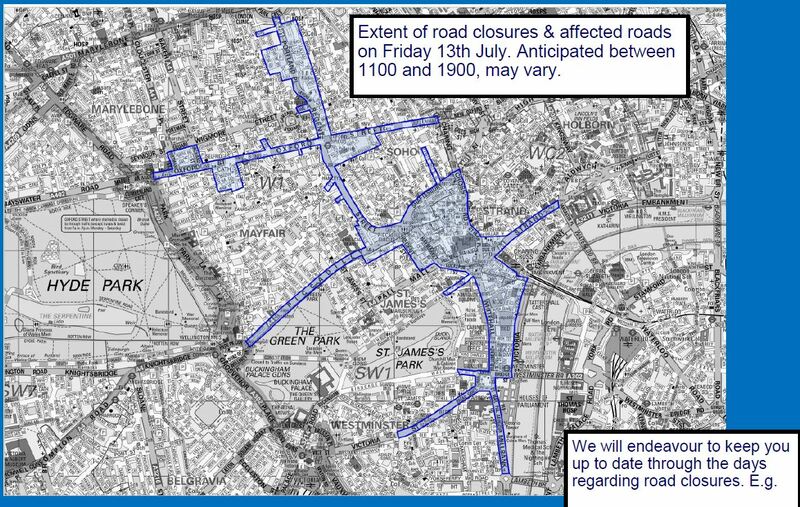 The whole of Oxford Street will be closed so there will be disruption to bus routes and probable traffic congestion southbound along Edgware Road, as well as around Marble Arch. Your local Metropolitan Police contacts are your local business engagement officer is PS Craig McMahon (Craig.McMahon@met.police.uk). Craig is working with Chief Inspector Karen Duckworth and the senior officer responsible for engagement during the visit, Chief Superinten-dent Colin Wingrove. The Marble Arch Street Team will be on patrol as usual from 8:00am – 12:00am on Friday and Saturday and not patrol on Sunday. There is expected protest activity outside the US Embassy from around 10:00am until 2:00pm with a significant number anticipated. Details are subject to change and further confirmation. There are also separate rallies planned in Whitehall and Parliament Square from 1:00pm to 7:00pm.